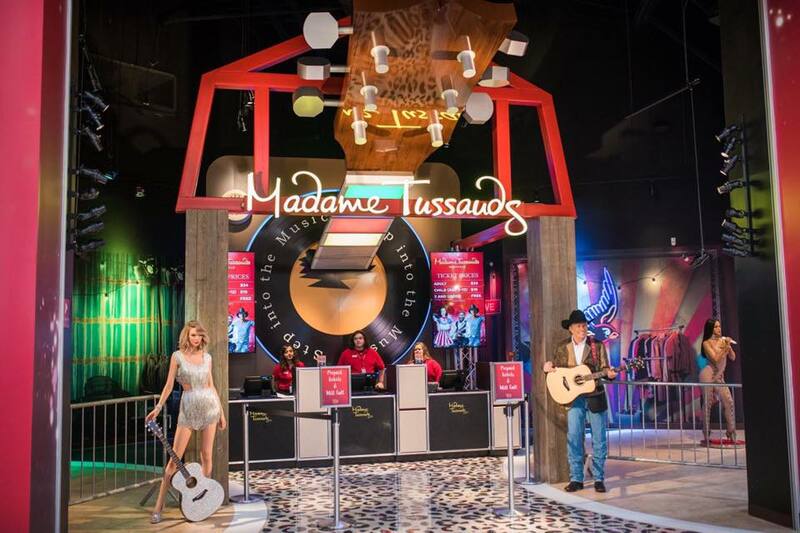 Picsolve has announced that it is providing its innovative imaging technology at Music City’s highly anticipated, new tourist attraction; Madame Tussauds Nashville, Tennessee. Music lovers from across the world will have the chance to capture and instantly share their live experiences as they rub shoulders with music legends from Johnny Cash to Bruno Mars, and current country superstars including Luke Bryan and Carrie Underwood. Picsolve has been chosen as the sole partner to provide the technology behind all the interactive photography experiences within Madame Tussauds Nashville. Visitors can earn social bragging rights by having their photo taken among a host of specially created immersive sets, while surrounded by famous faces, and instantly share this moment with the world. Meanwhile its green screen technology powers an interactive experience where music fans can pose with instruments and imitate the industry’s icons. Their image is captured and made into bespoke take home merchandise, including a personalized vinyl album cover, tour poster and VIP backstage pass. The growing partnership with Merlin Entertainments, known for its iconic wax attractions and other globally recognized family leisure destinations including LEGOLAND® resorts and SEA LIFE centres, continues Picsolve’s rapid expansion in the US and will be the 20th Merlin operation using its innovative imaging technology in the country. The Nashville site is the 16th Madame Tussauds attraction in the world to select Picsolve as its digital content creation partner, building on its strong relationship with the worldwide family entertainment brand.